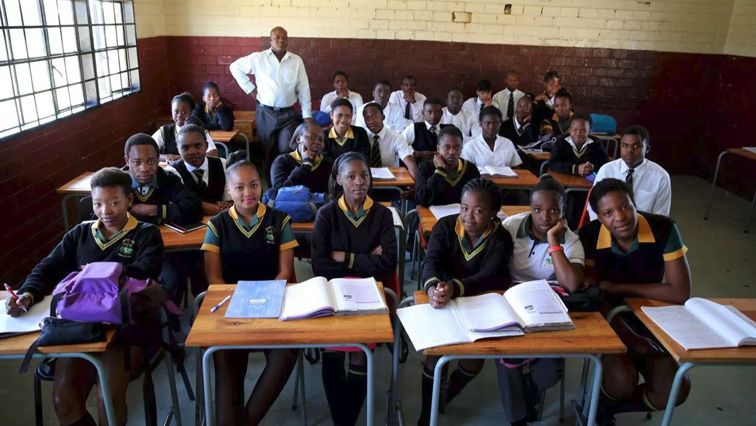 Township learners struggle with science due to poor comprehension: Study - SABC News - Breaking news, special reports, world, business, sport coverage of all South African current events. Africa's news leader. Approximately 80% of the country’s learners who attend rural and township schools rank low in international tests for reading comprehension, as well as science knowledge. A new study reveals that South African township learners struggle with science because of poor reading and comprehension skills. The research was published in the South African Science Journal this month. Angela Stott, Chief Officer of the School Partnership Project at the University of the Free State ran winter schools and extra science classes for township high school learners for years. However she noticed that her intervention was not benefiting the majority of learners. Stott then embarked on research to find out why this was the case. During the study, eye movement and mouse-click data were collected from 65 Grade 8 and 9 township learners as they read texts and answered electronic quizzes about electric circuits and lightning on a computer fitted with eye-tracking software. Stott says the research revealed that the ability to read science text in English with comprehension is a strong predictor of what marks the learners will get for science. Stott says approximately 80% of the country’s learners who attend rural and township schools rank low in international tests for reading comprehension, as well as science knowledge. “It is very well known that reading is a very big problem among South African learners and it stresses the importance of focusing on reading in the lower grade, the foundation phase and in the intermediate phase, getting learners to read for pleasure because only then will they develop skills that they need so that later when they are in the senior phase or the FET phase they can read for example science text with comprehension,” She adds. Educational Expert, Prof, Mary Metcalfe agrees with the findings. She says it is well established in literature that performance in many subjects is linked to confidence in the language of instruction. She says there is an abrupt transition for pupils because they have to learn their home language and the switch to their first additional language in Grade 4. Meanwhile, Basic Education Department Spokesperson Elijah Mhlanga says they have established a maths and science office which is headed by the chief director in the curriculum branch. Mhlanga says their study shows that the reading ability of learners is improving. “We also have done an early grade reading study, if you can check the first study it shows that they are making improvements in terms of the reading ability of our learners,” he adds. The department has reprioritised over a billion rand to make sure that resources are directed to maths, science and technology. This entry was posted on 12 Feb 2019,12:30PM at 12:30 PM and is filed under Sci-tech, Homepage Latest Stories Slider. You can follow any responses to this entry through the RSS 2.0 feed. Both comments and pings are currently closed.